I like to doodle. A lot. And I’ve found that I have a strange mastery of stick-figures. Thus, I have challenged myself to draw a doodle every day of 2013. 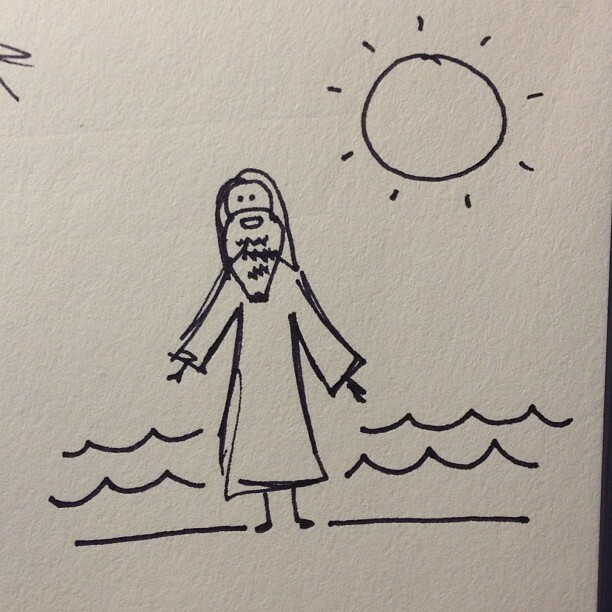 Beginning January 3, 2013, I will post a doodle every day on Tumblr. The doodles will depict something I was doing/thinking/reading/watching/daydreaming that day.